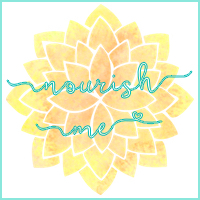 Nourish ME: Does mental health blogging worsen stigma? The title of this post seems like a total contradiction, I know, but hear me out on this one. I've been mulling over this idea for months now, and it's bothering me more and more. 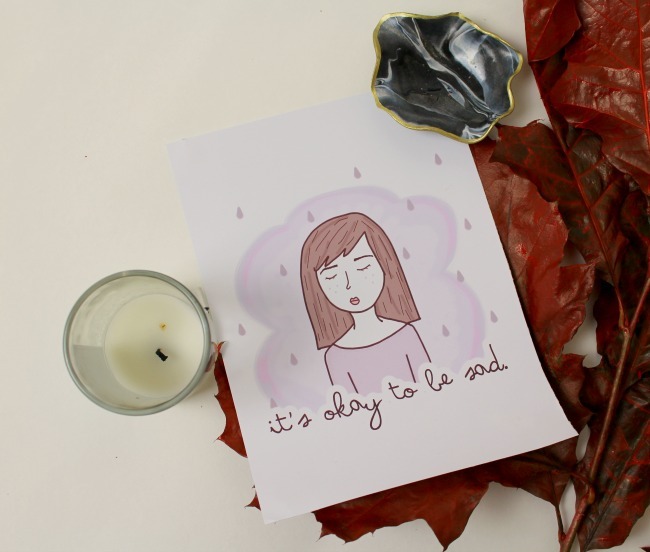 Mental health blogging is definitely a big step forward in the world of stigma in some ways. It encourages discussion on taboo topics such as less well-known mental illnesses, self-harm, addiction, and a whole range of other diverse sub-topics. But, as more and more people start to talk about it, there seems to be more vitriol surrounding the subject. It feels as though things are getting more restricted in the world of talking about mental health, especially in online spaces. Differing opinions are struck down, and a step outside of your niche is a step in the wrong direction in the eyes of many. For example, I would love to chat on here about mental health issues that don't affect me personally. They've affected some of my closest friends and partners in the past, and I want to help people by talking out about them, and encouraging discussion. But, I'm not emotionally prepared for the backlash that will come about because of talking about something that I don't personally suffer with. Blogging is much more about your own personal opinions on things, and your own life experiences than any online magazine article. You're expected to talk about what you know. And I totally get it, but at the same time, it's very restrictive. And this is where I think it can worsen stigma surrounding MH issues. There's a wave of antipathy towards posts about anxiety and depression at the moment because they're 'popular' disorders. People are insinuating that to be a 'real' mental health blogger you have to experience and talk about less common forms of mental illness. And that's not okay. In a similar way, there's a strange mentality around the misjudged idea that you're either a mental health blogger, or you're not really suffering. Seeing a bigger blogger talk about how they're struggling, or a disorder they have is always followed by people doubting that they actually suffer. 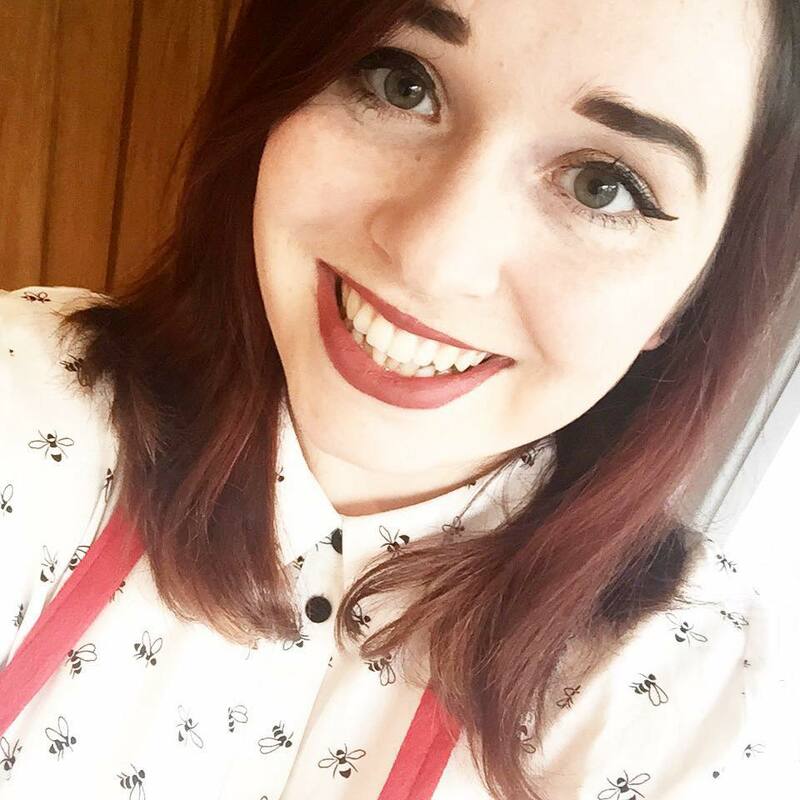 We see them talking about makeup and fashion on their blog all the time, and this one-off MH post can't really show that they're struggling, can it?! It can. I've gone off on a bit of a tangent I know, but what I'm really trying to say is that, in the current state of the blogging world I think that people wanting to talk about mental health are being restricted, and this is worsening the stigma. I fully understand that talking about an illness that you don't suffer with can lead to you misunderstanding it, and as a result, your readers misunderstanding it. But maybe we should trust each other a bit more, and create more of a community in which we can bounce ideas between each other. Maybe we need to all take a step back and recognise that because someone has a different opinion on MH to you and some of your closest blogging pals doesn't mean they need to be cruelly cut down and attacked. I will never understand why people think attacking someone online because X helps them with their mental health and they've decided to speak up about it is going to help reduce the stigma around mental health. We need to let people talk about what has helped them, as long as they're not excluding others' experiences, and allow any kind of blogger their own space to talk about their mental health struggles if we're going to continue to fight the stigma. Steph I'm like clapping away to this post! I'm totally with you it's like there's a wave of "we'll if you're blogging about anything OTHER than mental health then you're not really suffering" like to blog about something else is not as "important"? I think you're totally right it's going the other way, the wrong way.